The article cites a recent study conducted by researchers at the University of Rochester School of Medicine and Dentistry. In conducting the research, the scholars involved in the study assessed data from “more than 3.7 million admissions to 15,600 facilities nationwide from 2012 to 2014.” By the time of the final year of the study, the researchers concluded that “people with depression and anxiety were 8% less likely to gain admission to a nursing home with the highest Medicare quality rating of five stars than individuals without mental health problems.” In other words, a person’s chances of being admitted to a high-quality nursing home decline when they have a history of depression. 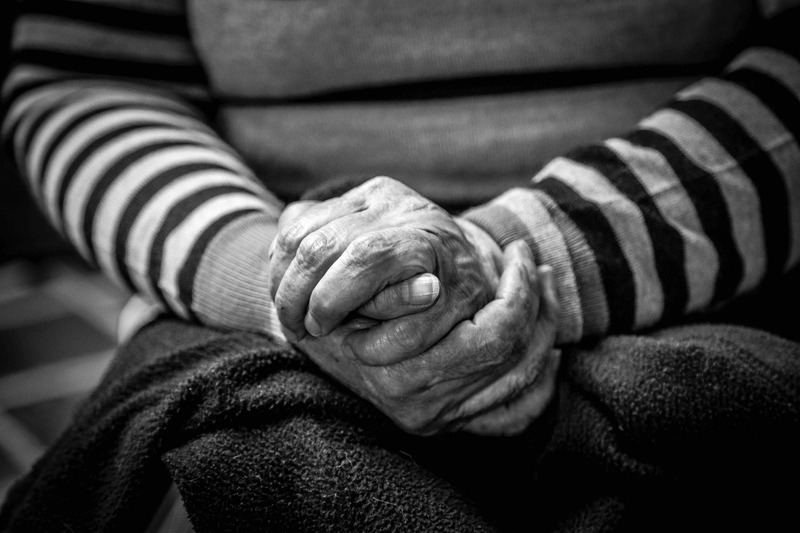 An article in the American Journal of Geriatric Psychiatry notes that approximately 50% of all nursing home patients have a history of behavioral health problems, and that percentage does not even include patients with Alzheimer’s disease and other forms of dementia. Knowing those figures, and also knowing that top-quality skilled nursing facilities are less likely to admit patients with mental health problems, allows us to surmise than many of the five-star facilities are not accessible to some of the patients most in need. Not only are patients with mental health problems more likely to be denied admittance to a top facility, but they are also more likely to end up in a one-star facility, according to the researchers. To be clear, a skilled nursing facility that receives only one star from the Medicare ratings is at the very bottom in terms of quality. Patients in one-star facilities may be more likely to suffer harm as a result of nursing home abuse or neglect. 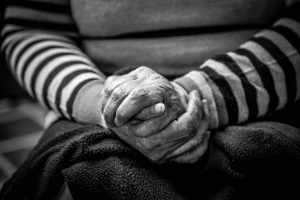 If you have questions or concerns about an elderly loved one’s health or safety, an experienced San Clemente nursing home abuse attorney can help you. Contact the Walton Law Firm to discuss your case.